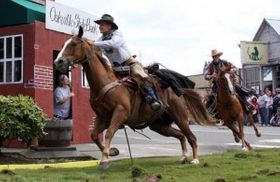 The City of Oakville is the southeastern gateway to Grays Harbor County, was incorporated on December 18, 1905, and has a population of approximately 700 residents. Oakville was named for the Garry Oak trees found in the area. Oakville has been called a "frontier logging town nestled between two centuries." Take a walk or drive through town for a unique flavor of the past. From antiques and historical buildings to rodeos and scenic tours; you will experience the millennium with both the rustic past and the brightening future. Historic buildings like the old corner-style bank has its place in the history books as it is the last bank to be robbed by horseback. Many other historic buildings throughout Oakville give the area a unique and welcoming appeal. The Oakville City Council welcomes you! Meetings are held on the 2nd and 4th Mondays of every month, at 7:30 PM. Business Meetings are held on the 2nd Mondays and Workshops are held on the 4th Mondays - when there are items for the agenda. 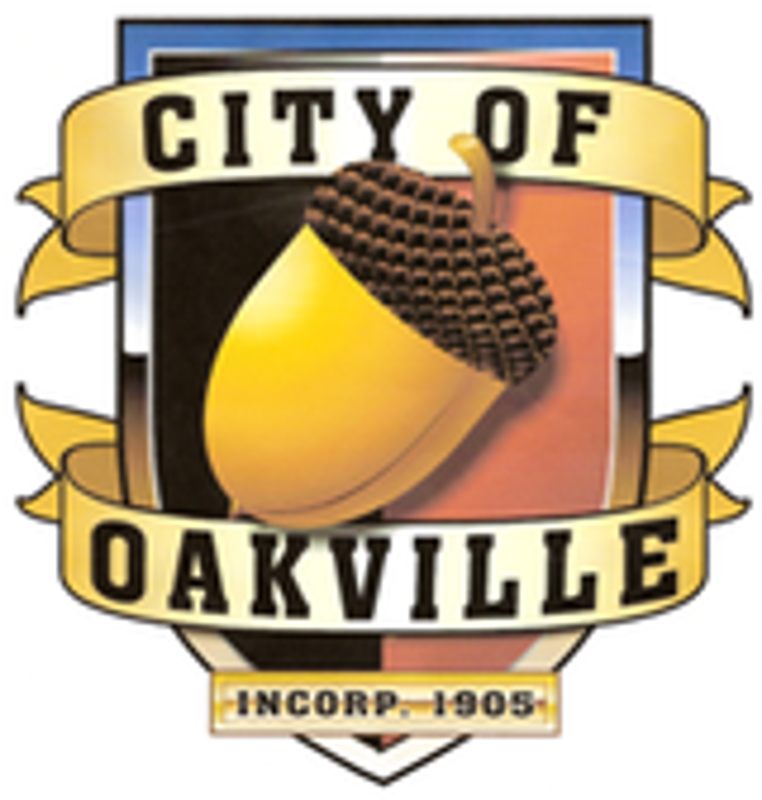 Oakville Municipal Court is held every 2nd and 4th Monday at 5:30 PM.